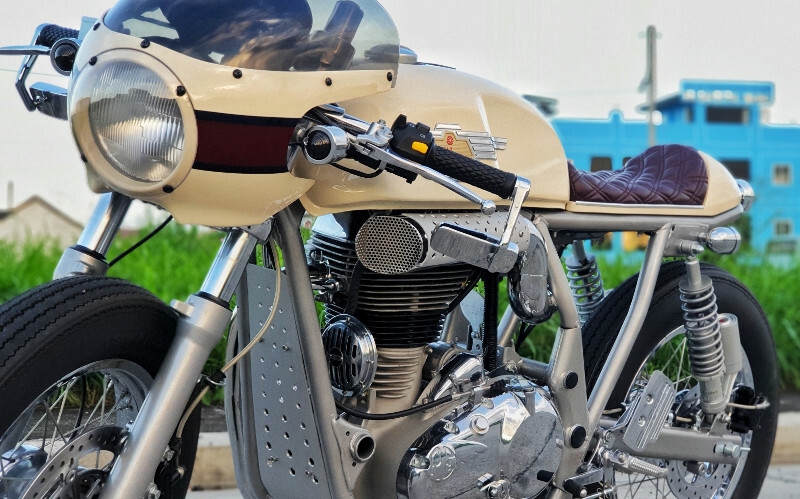 The Royal Enfield Continental GT draws on the heritage of the original British-built 250cc version of the 1960s, a 21-hp “factory cafe racer” that came with clip-ons, rear sets, and humpbacked seat/cowl. 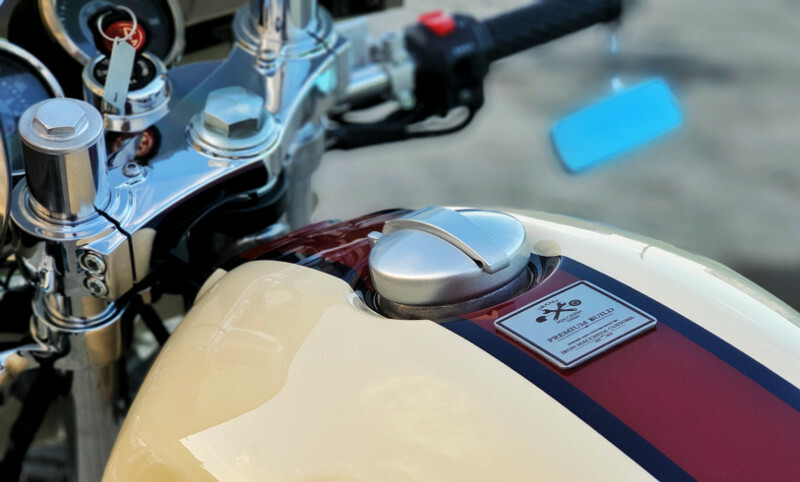 The modern 535 version, introduced in 2013, offered a fuel-injected, air/oil-cooled mono-cylinder engine paired with twin shocks and an old-school kickstarter to complement the electric start. Below, we get the full story on this astounding beauty. I’m Paul Anthony Symon Cantos, owner and head builder of Iron Macchina Customs Philippines. 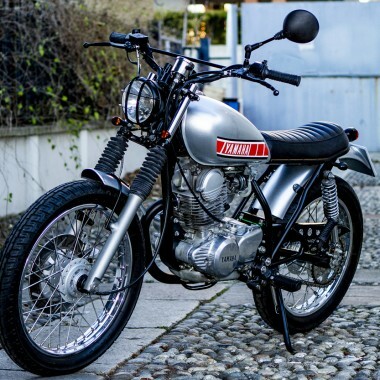 The shop started back 2016 and we’ve currently built over fifty (50) quality custom bikes. 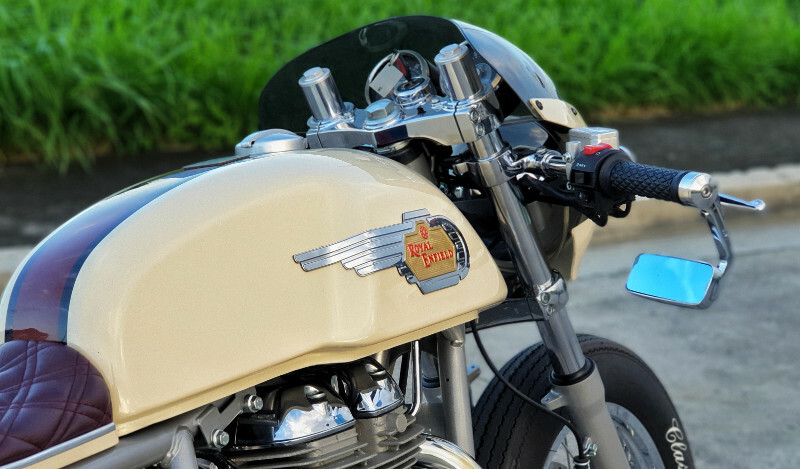 Our passion is to spread out the love for custom bike culture and creativity combined, conceptualizing a variety of modern and classic designs for motorcycle enthusiasts. 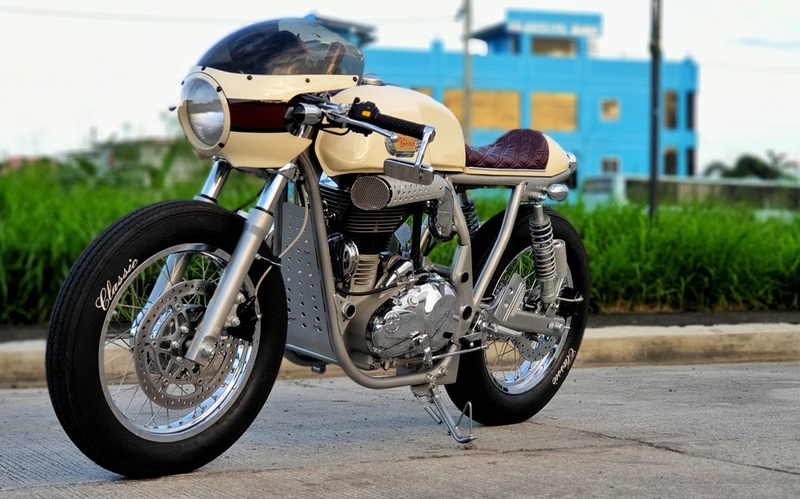 It’s a 2016 Royal Enfield GT Continental. 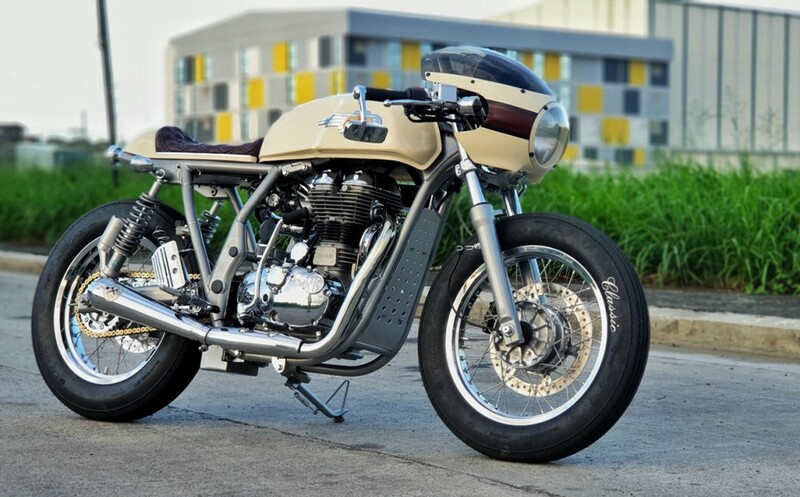 The owner of this bike is a local TV actress who has an eye for two wheeled machines. Mrs. Beauty Gonzales Crisologo and her husband, Mr. Norman Crisologo, share their passion for motorcycles. They like going around with their Vespas and classic BMW together. She wanted to have something of her own to practice and practically ride around every now and then. When Mrs. Beauty Gonzales Crisologo approached us to do her bike, she literally knew just what she wanted. She wanted it classic and beautiful. 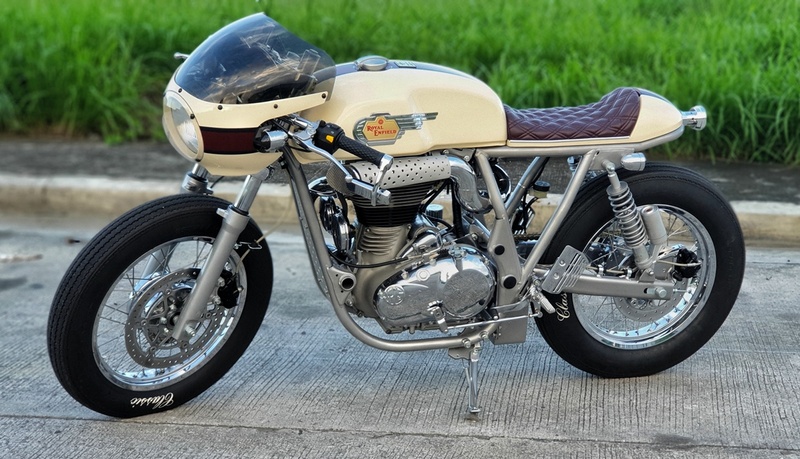 With the help of her husband, Mrs. Crisologo and Iron Macchina Customs collaborated on the design & details — the “Reina Del Camino” was born. 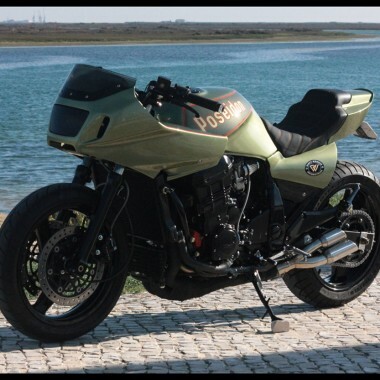 The bike was built with its original form. But we added more lines and lesser covers also added a front headlight cowl, a custom integrated seat cowl, custom seat, extended swing arm, redesigned chassis, custom power flow air intake, custom engine mud guard, custom paint, custom tail light, wire tidy, custom exhaust, etc. and lots of chrome parts! 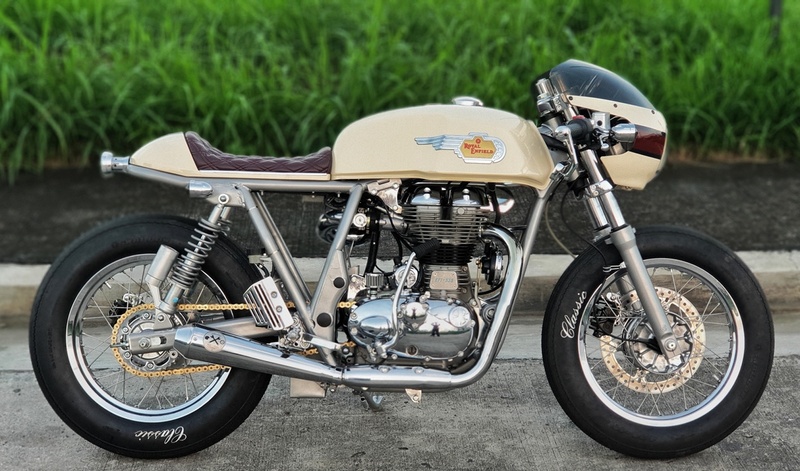 Making the bike look clean, sophisticated and classy. 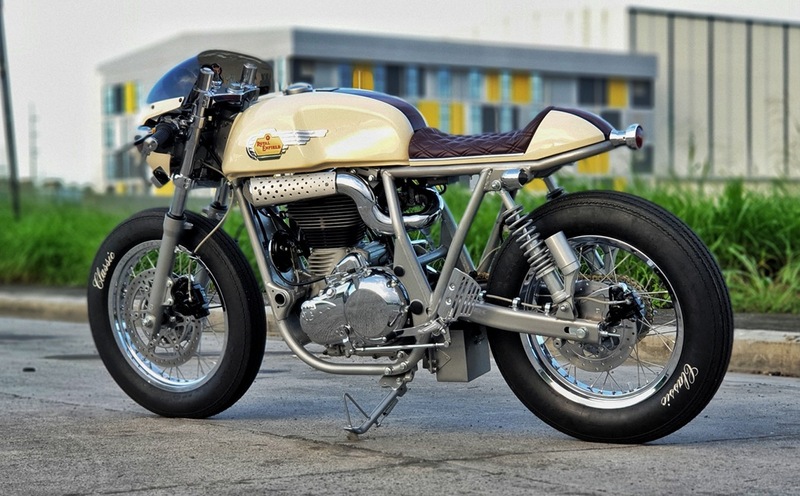 We classify this build as a classic café racer. 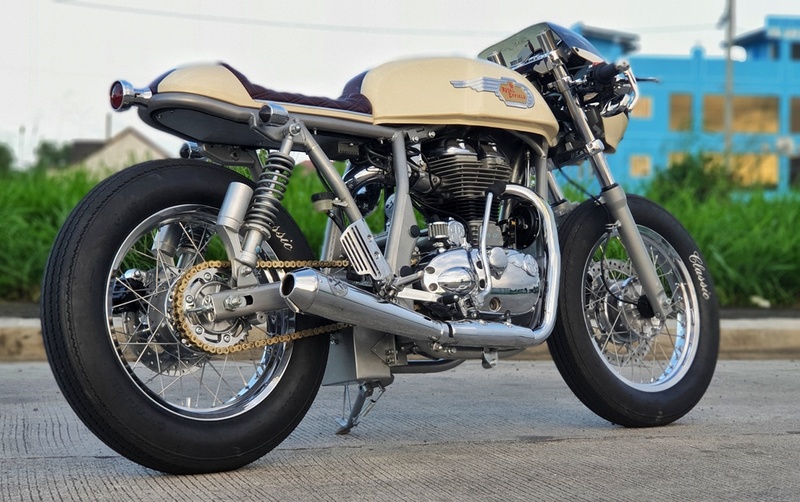 To be honest, this is our first time to do a full custom Royal Enfield. It was really challenging and frustrating at the same time, especially with the engine and harness wire. 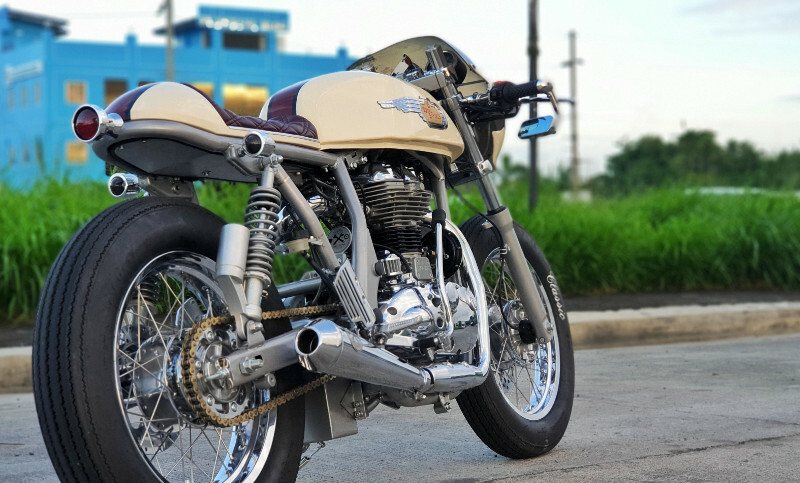 We had to ask a local Royal Enfield distributor/mechanic and some good friends from the same industry to at least give us some few pointers on how to deal with certain mechanical and electrical problems. We are proud, as we learned from these experiences and will use the additional knowledge for future reference and projects. love it. 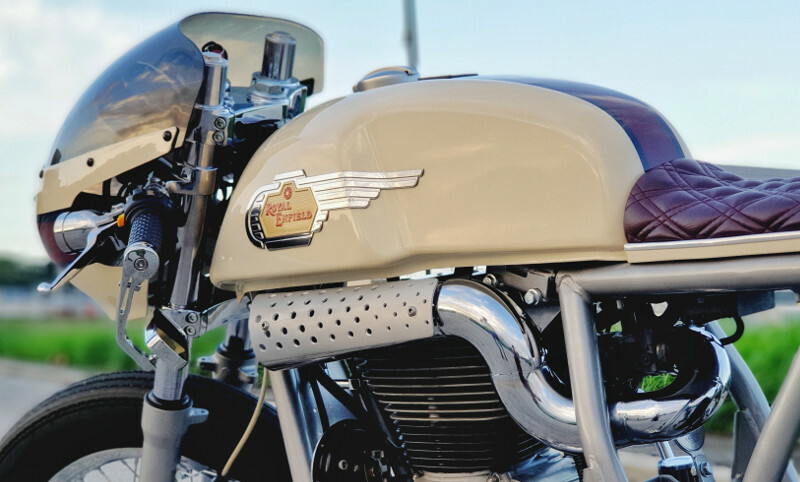 the tri color scheme — champagne/ brown and grey — attracts and and tasteful chrome and pretty royal enfield tank emblems entangle me.